This type rubber expansion joints are installed for vibration insulation. Its working pressure is 10 Bars but it cannot be deformed by 40 Bars peak pressure and 700 mm hg vacuum affect. 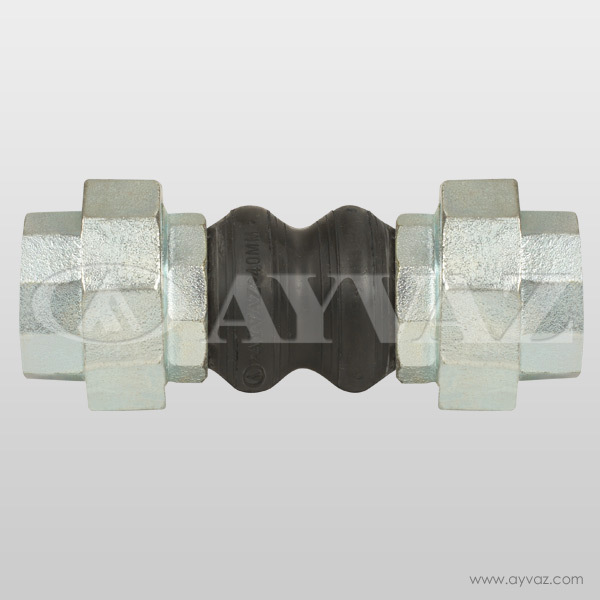 Ayvaz Rubber Expansion Joint is best choice for plumbing system which works pressure up to 10 Bars. Rubber expansion joint absorbs vibration and noise with its soft body which is resistant up to 90 °C. For more pressure and temperature, metal bellows expansion joints are better choice. -Ayvaz rubber expansion joints provide excellent compensating features by their highly rated rubber bellows which is consisted of special synthetic rubber, steel wire and nylon braid fibre. -Lateral and axial movements absorbing. 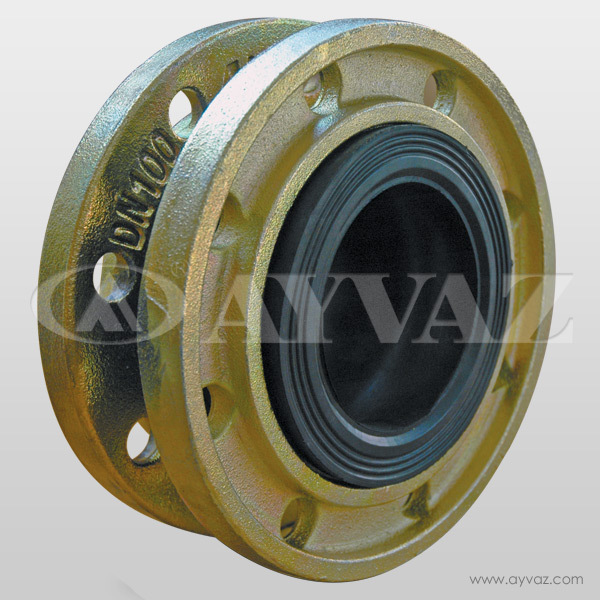 -Easily installation with its floating flanged according to working pressure. - 10 °C to 90 °C.